Despicable Me 3 is a 2017 American 3D computer-animated comedy film produced by Illumination Entertainment and released by Universal Pictures. It is the third installment in the Despicable Me film series, and the sequel to Despicable Me 2 (2013). Directed by Pierre Coffin and Kyle Balda, and co-directed by Eric Guillon, the film is written by Cinco Paul and Ken Daurio and stars the voices of Steve Carell, Kristen Wiig and Trey Parker. 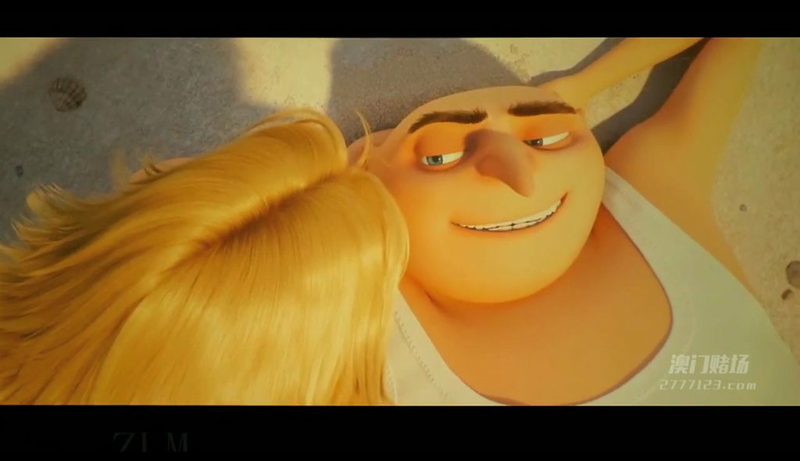 In the film, Gru teams up with his long lost twin Dru in order to defeat a new enemy named Balthazar Bratt, a 1980s child actor who grows up to become a villain. Carell, Miranda Cosgrove and Dana Gaier reprise their roles of Gru, Margo and Edith from the first two films, and Julie Andrews who returns as Gru’s mother from Despicable Me (2010). Wiig and Steve Coogan return from Despicable Me 2 and Parker and Jenny Slate join the cast. The film premiered on June 14, 2017 at the Annecy International Animated Film Festival, and was released in the United States on June 30, 2017 by Universal Pictures. It received mixed reviews and has grossed $241 million worldwide.